At Intradco Global, we are committed to providing the safe transportation of animals by air. Over the past three decades, Intradco Global has developed a network of professionals dedicated to the safe journey and constant care of our customers’ live cargo. We pride ourselves on our ability to provide simple solutions to the logistically complicated challenges of animal transportation. With over 30 years’ experience we are prepared for unforeseen circumstances that could arise during the transportation process and are able to react quickly, finding effective solutions, while always keeping the animals’ safety as our primary concern. 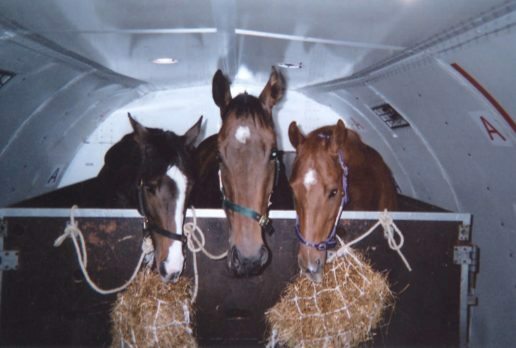 We specialise in a wide range of animal transportation projects from international horse shipments, livestock and farming, to the relocation of exotic species. We have built trusted relationships with leading cargo airlines to provide unparalleled global access to hundreds of scheduled services. With offices located in strategic positions worldwide, we are able to offer truly global coverage. At Intradco Global we utilise our global network, buying power and market knowledge of current aircraft empty legs to leverage the most economic pricing for our clients - we call this smart pricing. Over the past 30 years, Intradco Global has crafted a reputation of reliability, safety and operational excellence. Intradco Global was established in the UK in 1987 and handled all manner of cargo in its early days. 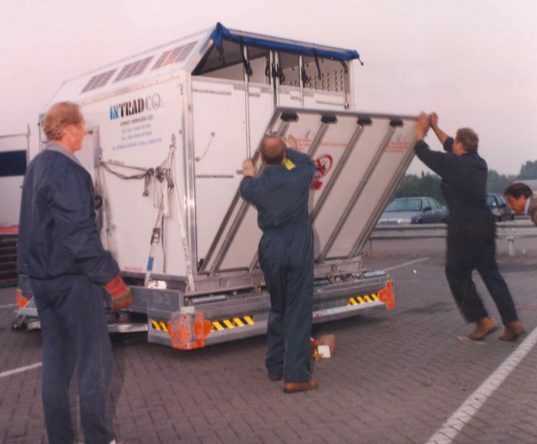 Over the last three decades, Intradco Global has quietly carved out a niche as the go-to provider in the unique and specialist industry of transporting animals by air. Intradco Global’s first animal assignment was a modest consignment of just six horses from London to Bangkok, but these days high-profile movements include flights for the world-famous Cavalia tour and equine showcases around the world, as well as the movement of exotic animals for zoos and conservation programmes. Intradco Global is part of the Chapman Freeborn group of companies. 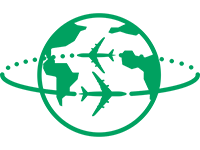 With more than four decades of air charter experience and offices strategically located around the world, our global coverage is unparalleled. As a Chapman Freeborn company, we pride ourselves on providing a first class service at a competitive price, exceeding our customers' expectations by always going the extra mile. What are you looking to transport?